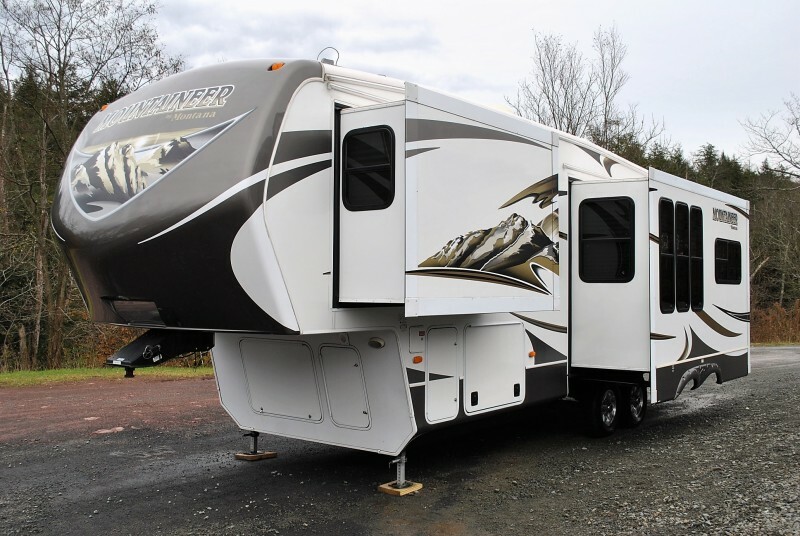 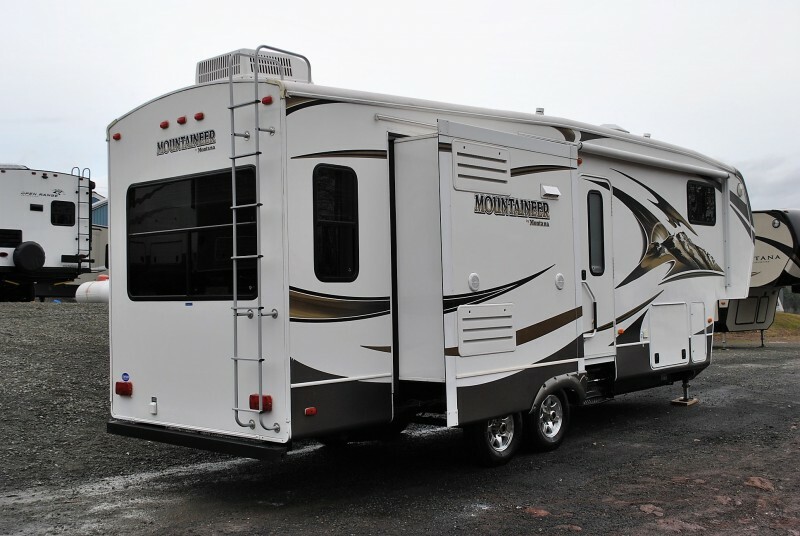 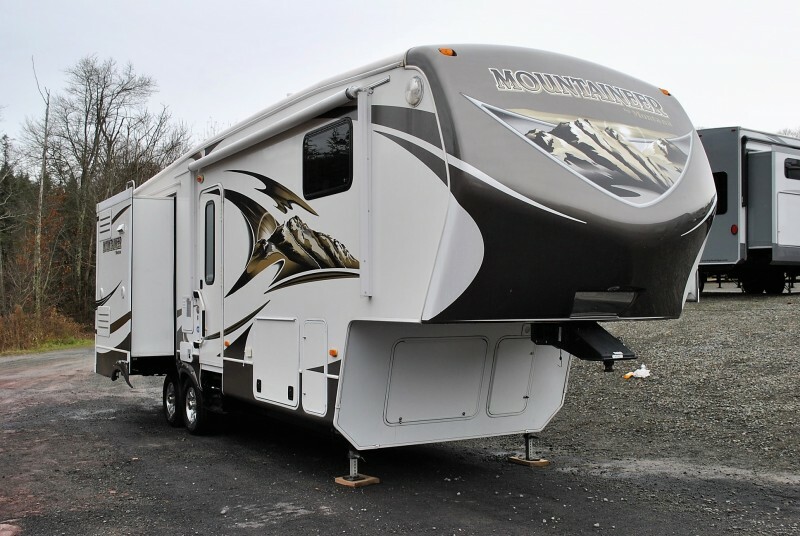 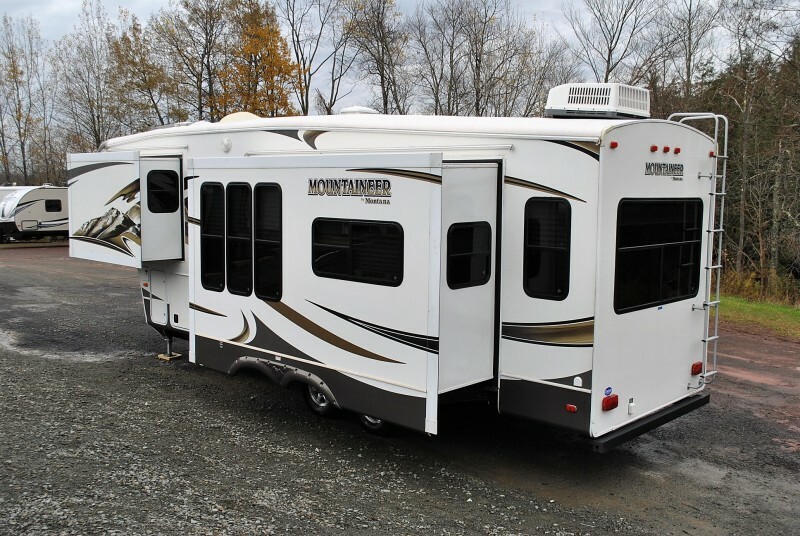 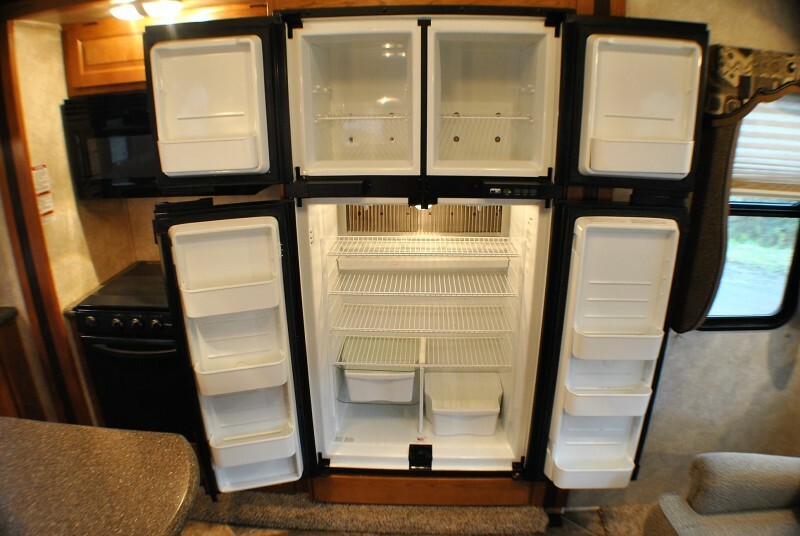 Check out this Keystone Montana 290RLT, stock number 7418! 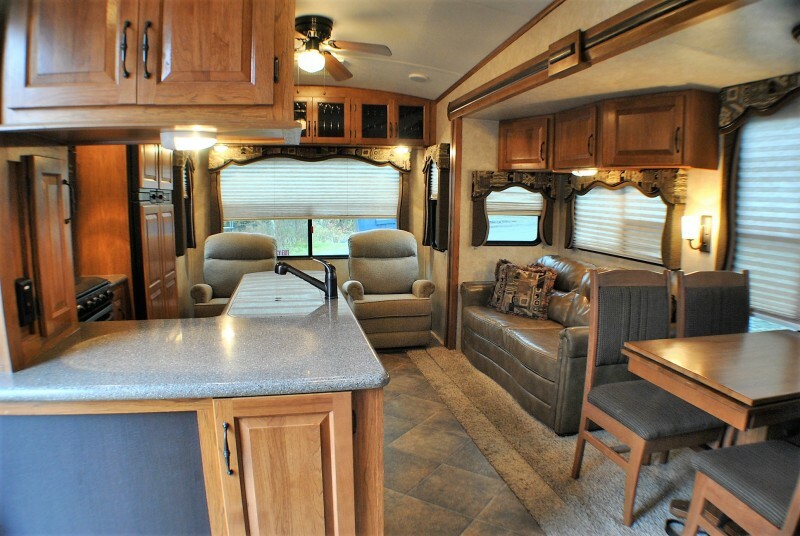 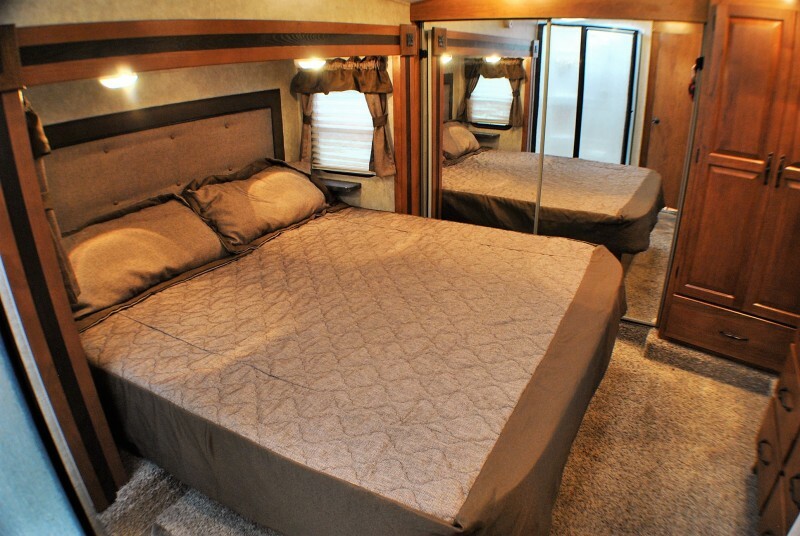 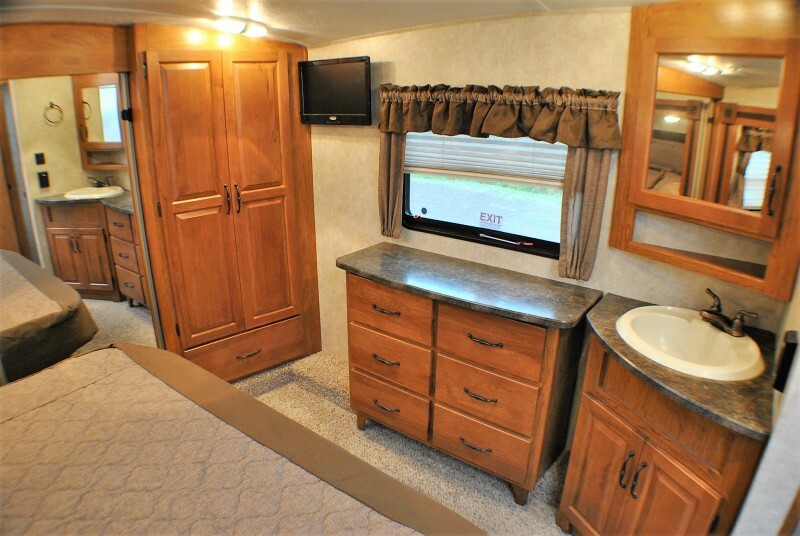 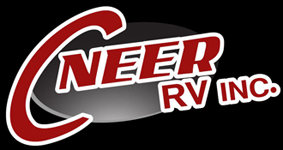 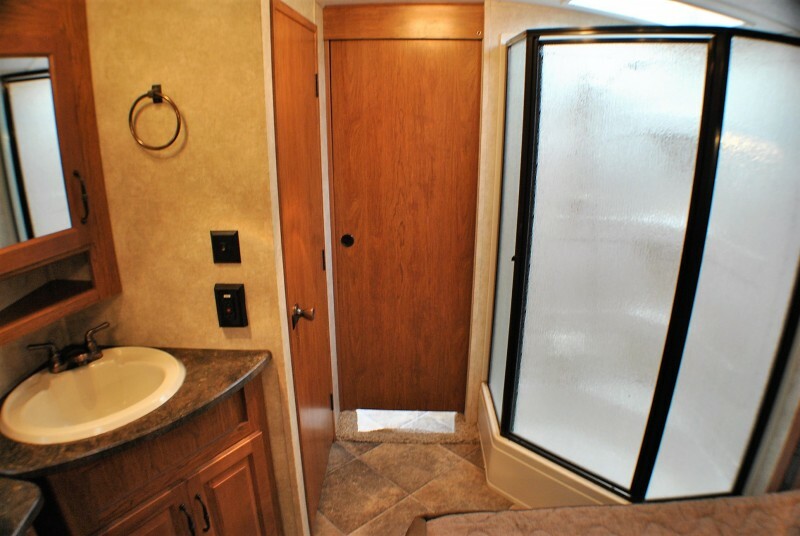 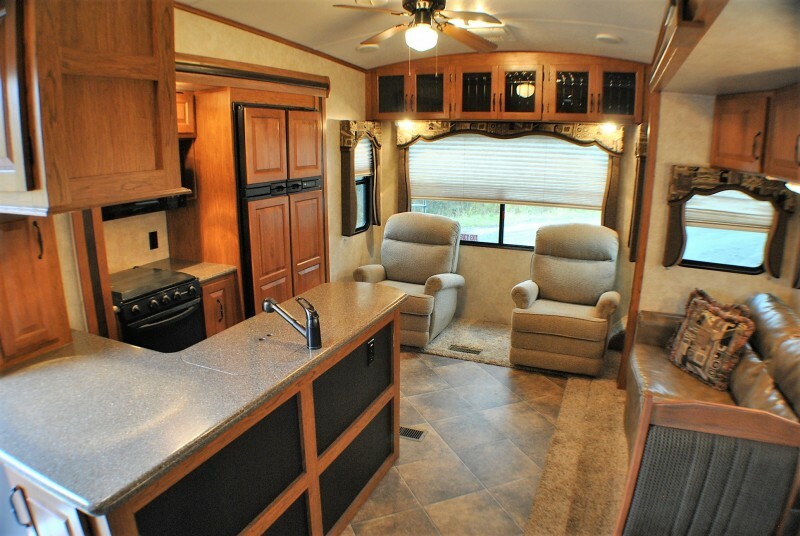 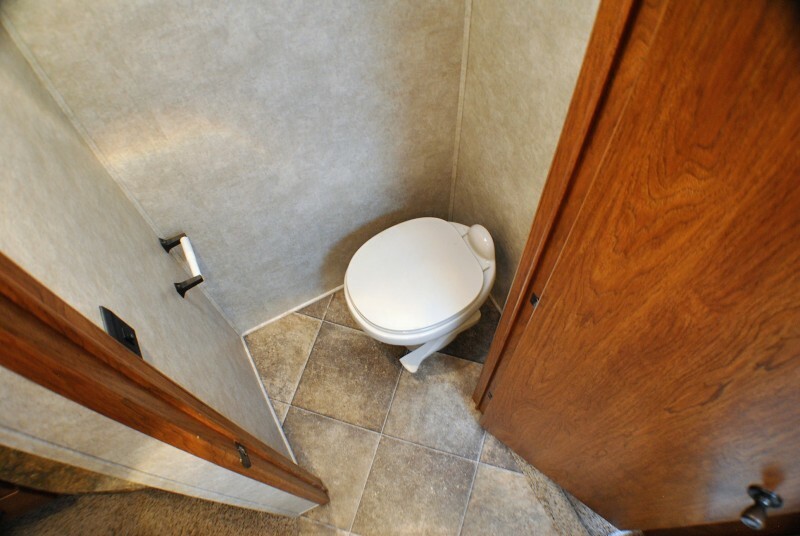 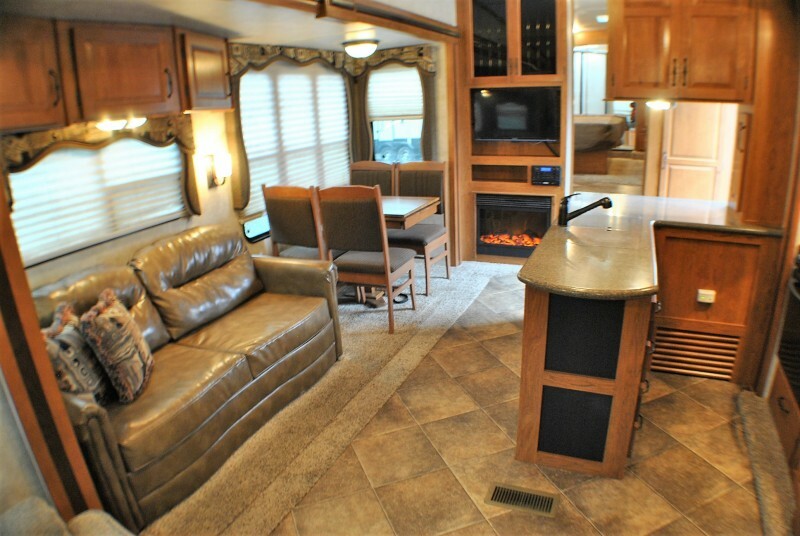 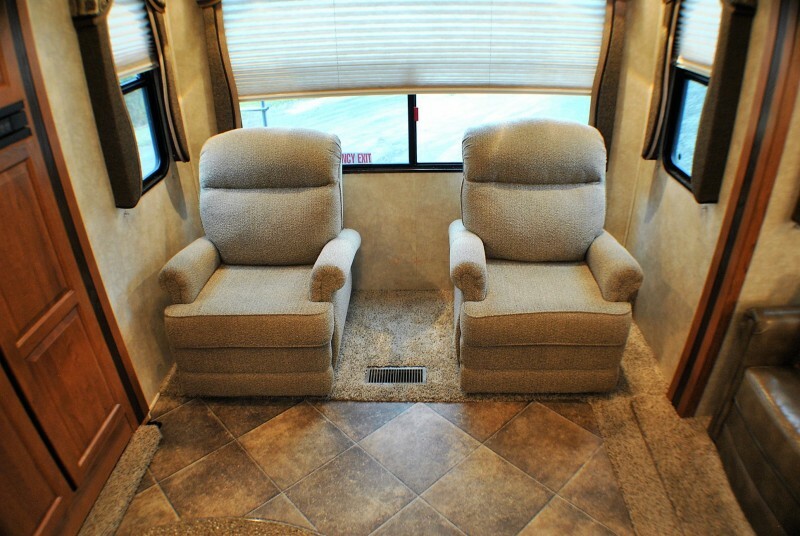 Very nice high quality 32′ rear living 5th wheel… Large rear window with Two rear recliners, Air Hide-a-Bed sofa/sleeper, midship kitchen with ample counter space, Large 4 door gas/elec. 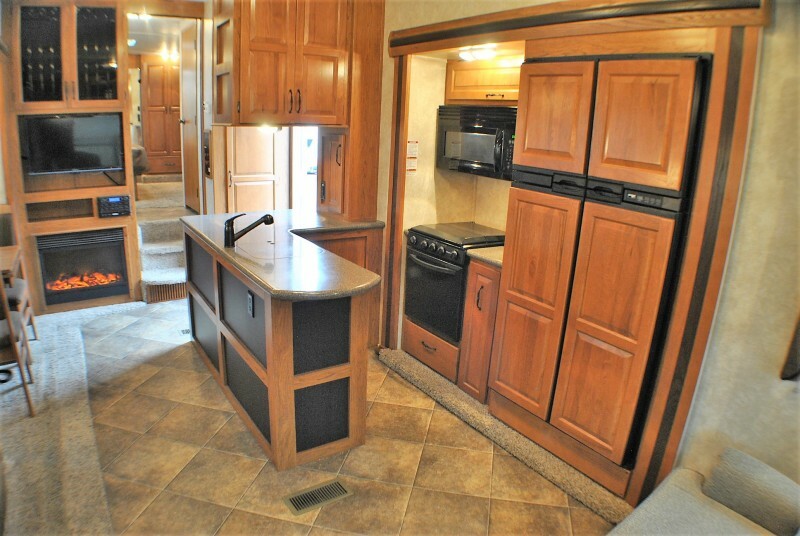 refrigerator, Table with 4 chairs, Fireplace under entertainment center, King master suite with Neo shower and wardrobe storage.